At Midtown MMA Houston we offer a great work out and awesome conditioning through our mix martial arts programs, Brazilian Jiu Jitsu, Judo, and Muay Thai training. 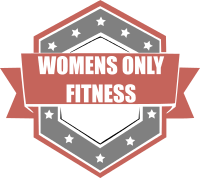 This is where you will learn the fundamentals of each style to give the est understanding of the art and how it can bring you to a new level of fitness, conditioning, strength and well being. The classes held at Midtown MMA Houston Muay Thai gym, are structured so that all levels of experience are catered to. From begginer to advanced, you will leave class with a sense of accomplishment. 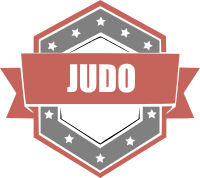 Judo classes taught by World Class Judo Black-belts in Downtown, Midtown and Surrounding Areas in Houston. 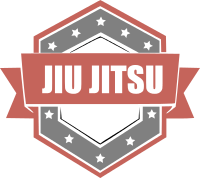 Brazilian Jiu Jitsu classes taught by the best of the best in the Houston area. At Midtown MMA Houston, our All Encompassing Women's Self Defense Courses and Seminars empowers women of all ages. We cover the most common attacks that include surrounding awareness, your hair being grabbed and being pinned to the wall and/or ground. No experience is needed! Check out some of our ladies after completing our course! Learn how to practically defend yourself against an attack in a fun, safe and positive environment with the Women and Instructors of Midtown MMA Houston. 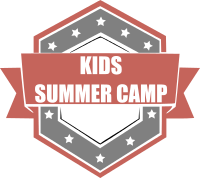 Our Kids Summer Camp offers an awesome combination of Martial Arts, Life skills, Games, Field Trips, Team Activities, Fitness and much more. While focusing on discipline, teamwork, confidence and functional fitness. Activities and drills ranging from obstacle course, trips, daily martial art classes, morning walks, plus other exciting activities. Watch as your child grows in confidence, learns how to deal with bullies, practices stranger danger, develops life skill with our weekly themes, and begins their journey to black belt. LEARN FROM SOME OF THE TOP INSTRUCTORS IN THE GAME! 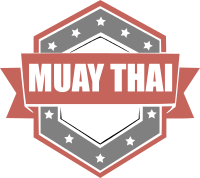 At Midtown MMA Houston, we like to offer to our martial arts community some of the best and most talented instructors and competitors in Muay Thai, MMA and Brazilian Jiujitsu. We have had high caliber martial artist like Carlos Machado, Yves Edwards, Saekson Janjira, Claudia Do Val, Joao Miyao just to name a few! Click here to see our next event!